In 15 minutes learn what makes a parish app effective and ineffective. Make the decision process easier and use the free, bonus checklist to grade every app you consider. 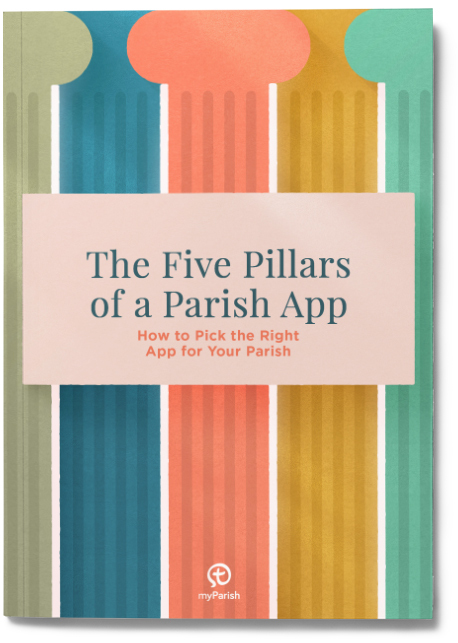 Please note, This e-book is intended for parish staff members looking to learn more about parish apps. 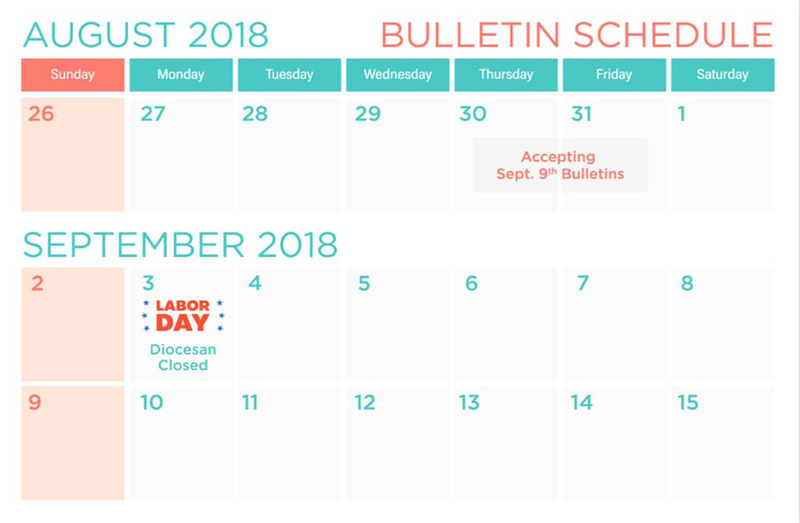 If you are not on staff at your parish, please do not sign up. 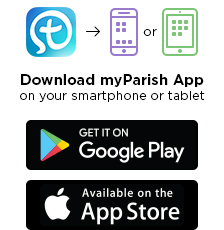 You are welcome to download myParish App for free by visiting, myparishapp.com/appstore.